Thanks to your generosity, St. Teresa of Calcutta Maronite Catholic Mission is able to continue our work. Please consider making a donation via the PayPal link, below. You may also choose to make a Votive Candle offering to either the St. Teresa or St. Sharbel Shrine. Thank you very much for your kind generosity. 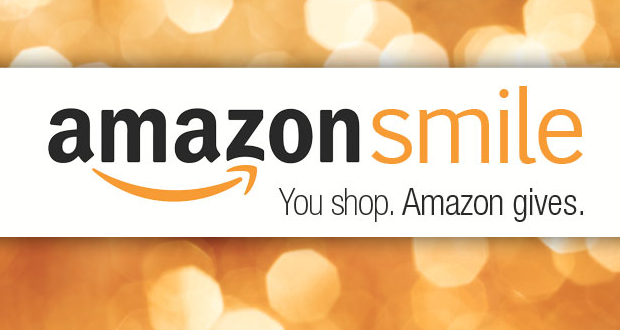 When shopping for any household, gift or leisure needs on Amzon.com, be sure to use Amazon.Smile and register to designate: "Blessed Teresa of Calcutta Maronite Mission" as the charity of your choice. Amazon will donate 0.5% of the price of your eligible purchases to our Church. Thank you! 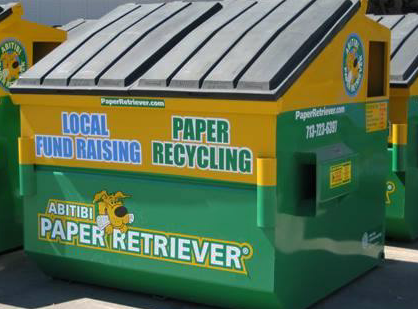 Please continue to bring your paper recycle products to the Paper Retriever in the church parking lot. Please choose from the tabs above. You may choose to make a general donation to St. Teresa of Calcutta Maronite Catholic Mission using the Donate Button, below. Or choose to make a Votive Candle Offering to the St. Teresa or St. Sharbel Shrines at St. Teresa Mission. Please Make a Votive Candle Donation and Support the work of Our Mission. You can choose either the St. Teresa or the St. Sharbel Shrine here at St. Teresa of Calcutta Maronite Catholic Church. Please Make an Offering for a Liturgy Intention. You may choose the amount of your donation after clicking on the Donate button, below. Thank you. Saint Teresa of Calcutta Maronite Catholic Mission Thanks You Very Much for Your Generosity. 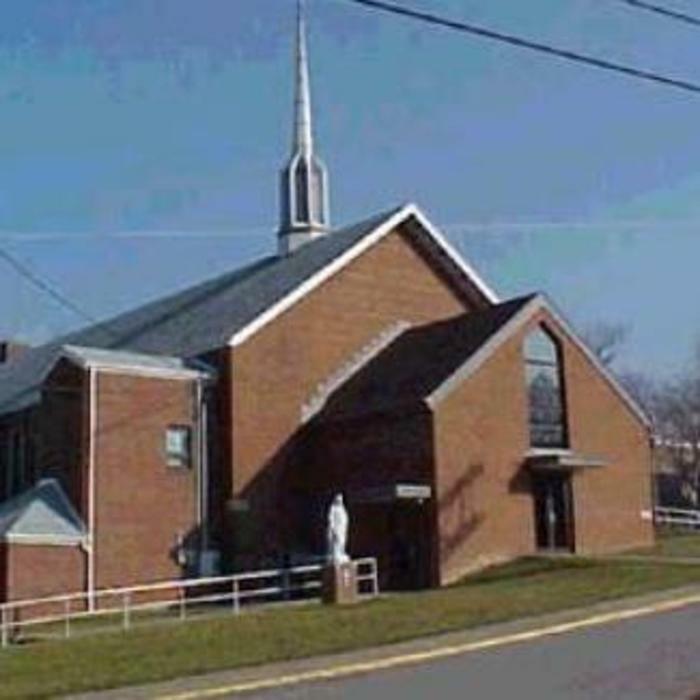 Saint Teresa of Calcutta Maronite Mission is grateful to Our Lady of Peace Roman Catholic parish for allowing us to share their Church.